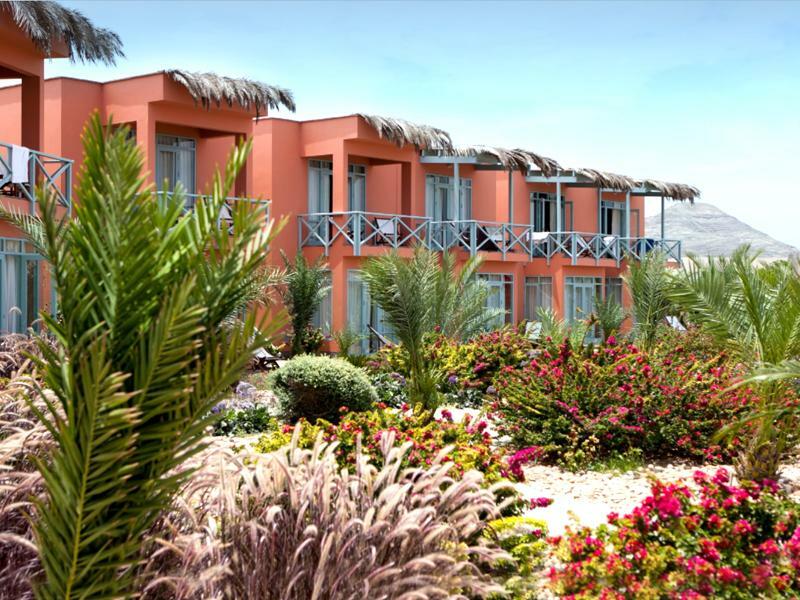 Being a coastal region, the weather is semi-arid and ideal for travellers. The temperatures never get too high or too low, except at the height of winter. Rain is rare, although that doesn’t mean that the sun is always shining. In the summer the skies tend to be clear, but during the rest of the year grey is the dominant colour. There is some humidity. Be advised that in years when the El Niño kicks in it rains frequently and travelling is not recommended. The region is consistent year round, although the best season is between March and November (autumn and winter in the southern hemisphere). During this period you’ll get an average of two swells a week. 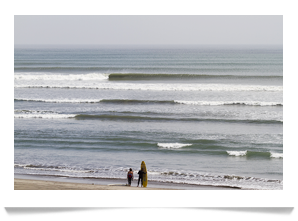 The southerly or south-easterly swells bring bigger waves which can get Chicama going perfectly. 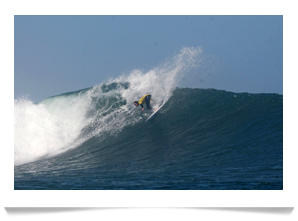 In the summer months, between January and February, you can also surf the westerly/north-westerly swells, although they are less consistent. Wind is offshore all year long. At the Southernmost end of the Puerto Malabrigo bay, also known as Puerto Chicama. 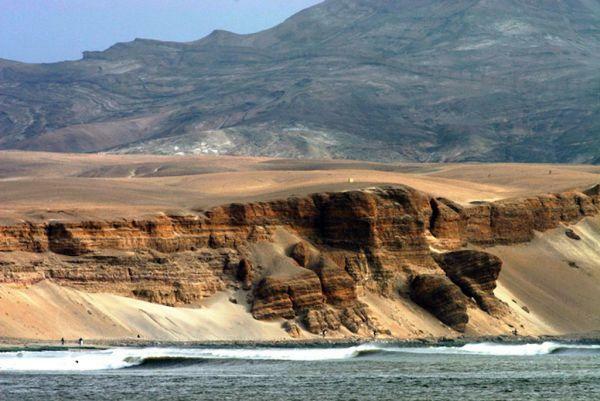 This is where the famous left hander point break of Chicama begins. 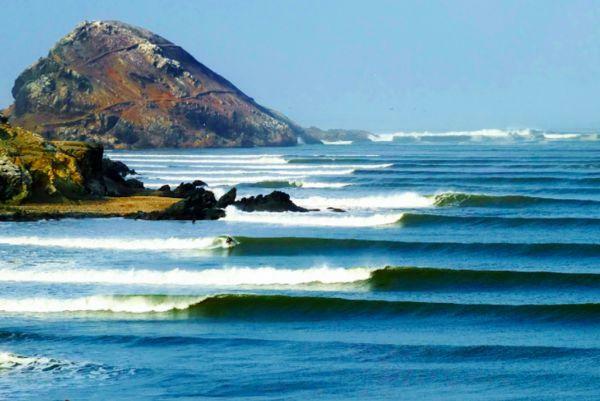 There is always surf here, every day of the year. However, it works best in the summer, between December and March, when the northerly and northeasterly swells arrive in the neighborhood. A good few meters above El Cape. 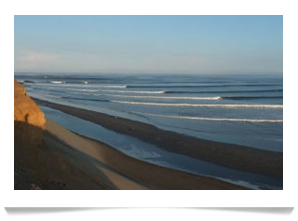 This is the section of Chicama where you will begin what is probably going to be the longest wave ride of your life. 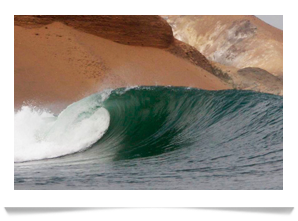 The wave breaks in front of a rock, but it is a sand bottom spot. The takeoff is quite easy and at low tide you can bag some perfect tubes and lots of speed. This is the second section, which helps make Chicama so long. Here the wave peaks more, forming great faces for maneuvers. Sometimes it feels like it’s going to close out, but the wave always ends up opening and connects to the next section. After Dos Tetas, right in front of the Chicama Boutique Hotel & Spa. This is the fastest section of all. This part of the Chicama demands acceleration if you want to reach the next station. Sometimes you can surf the whole section at full speed, without a single maneuver. After El Hotel, close to the pier, near the motel which lends the spot its name. 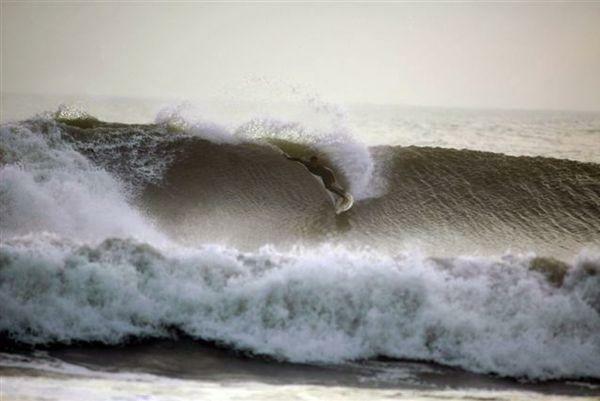 This is where the best barrels of the Chicama are, especially when you have the big southerly/southeasterly swells. However, you’ll need to save some energy because when you reach this section it is likely that your legs will be starting to feel worn out. By this time you will have surfed almost two kilometers. Near the Puerto Chicama pier. When you reach this section you will have been riding the wave for over two minutes. However, the best may be reserved for last. This final section offers some perfect faces and barrels for the more technical surfers to practice high performance moves. For obvious reasons we suggest you get off the wave before it hits the pier. About 70km north of Chicama. El Faro is a moody left hander reef break. The nearby rocks and the strong currents make it a dangerous wave. It is not consistent, but when it does work you can bag some fast and powerful barrels, with waves sometimes over 500 meters long. It handles waves between 3 and 12 feet. Make sure to use booties. 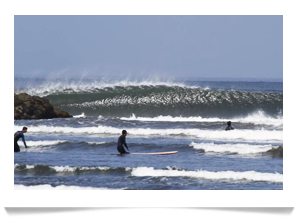 Around 70 km south of Chicama, in the heart of the World Surfing Reserve. This is the closest you can get to a beach break. 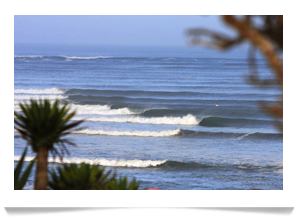 It has a typical left hander point break with nice long rides and is quite consistent and accessible to surfers of all experience levels, which also attracts the crowd. 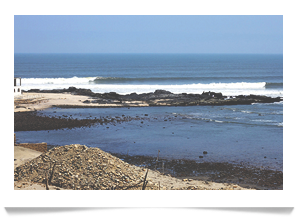 This is, according to the Peruvians, where surfing was born and you can still see the locals catching waves on the famous totoras. 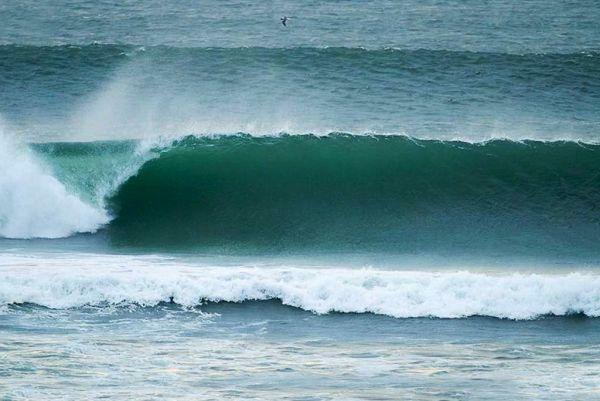 Yet another left hander point break where you can catch endless rides. 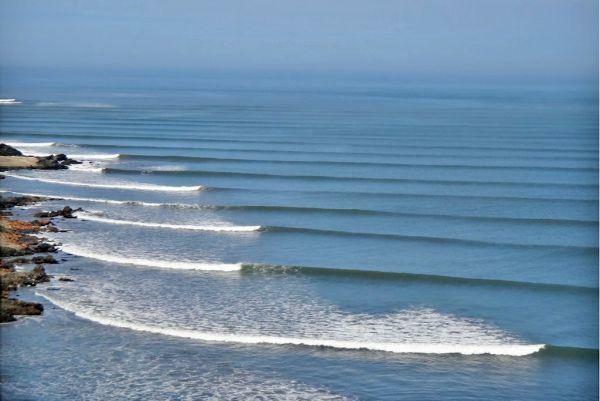 This is a consistent wave but demands a certain level of experience. On the best days the wave barrels and gets fast and strong. 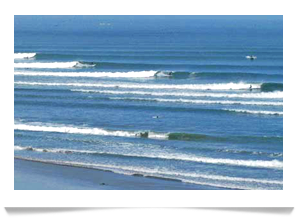 It is an exposed spot which works with almost all swells and the waves can get up to 6 feet high and 500 meters long. Sea urchins and currents are what you need to worry about here.